Want to find the perfect present for your loved ones? 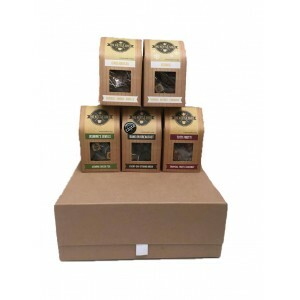 With our customizable tea hampers, you can choose which types of tea you want to include and put together all of your favourites for your friends and family. 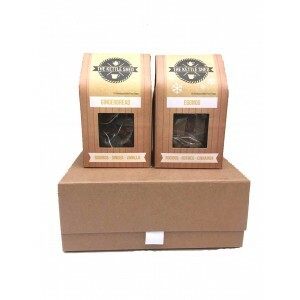 Available in teabags or loose leaf form.